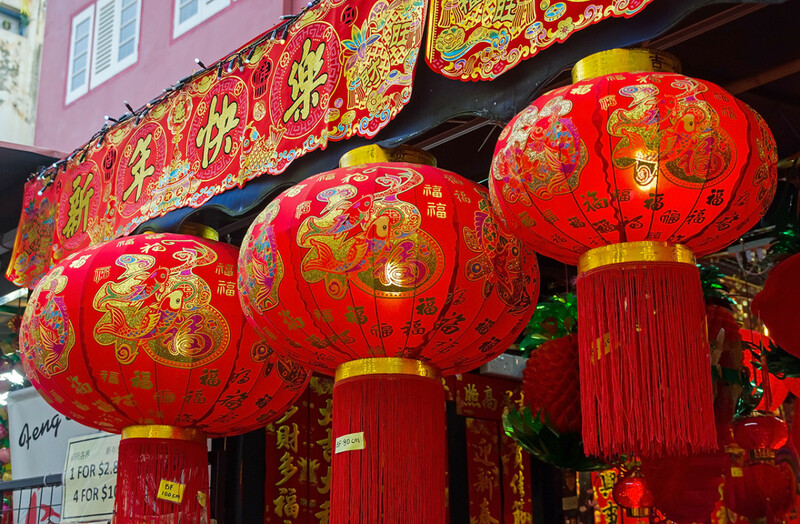 The Chinese New Year legend of Nian details how the color red came to be associated with the lunar festival. Long ago, a horrific monster named Nian (年) terrorized the people of Ancient China. On the eve of every New Year, Nian would descend upon villages and ravaged all crops and livestock. Worse, any child out in the countryside during Nian’s arrival would forever disappear. To protect themselves from this menace, villagers boarded themselves up in their homes or fled to the mountains. Misery therefore always accompanied the arrival of a New Year. One year, however, a sage strolled into a village just before Nian’s appearance. Not only did he decline to hide, he even succeeded in driving away the rampaging beast. Later, the old man revealed himself to be a god, thereafter which he taught the villagers how to use the color red, crackling burning bamboos, and lit candles to scare away Nian. From that year onwards, the Chinese began wearing red, putting up red decorations, and burning firecrackers before and after the arrival of the New Year. Nian never again appeared. The great threat was forever subdued. Of note, the Chinese character for Nian is the same as that for “year”. 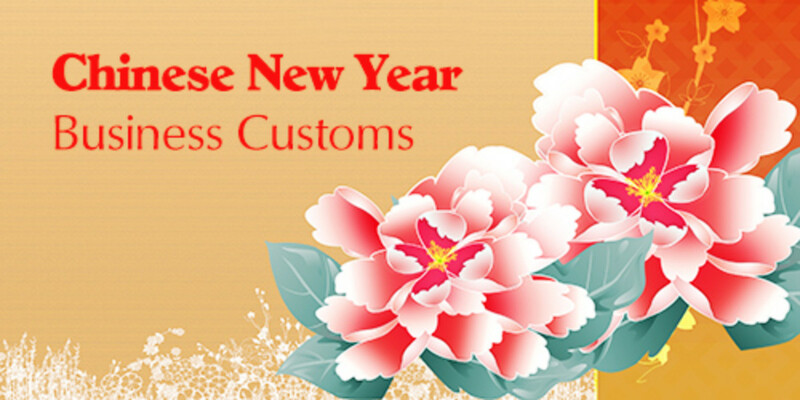 The Chinese phrase for celebrating the New Year is also guo nian (过年), which translates to passing over the New Year. With reference to this Chinese New Year legend, the same phrase could thus mean to survive Nian/the New Year. Whether or not this monster truly existed in the past, the practices of displaying red and burning firecrackers continue to this day. In countries where firecrackers are banned, loud music and boisterous performances are used in replacement. The Chinese name for the eve of the New Year is chu xi (除夕). Chu means to rid, while xi is an alternate name for the Nian beast. It’s obvious the name was inspired by the Chinese New Year legend of Nian. Many Chinese New Year decorations prominently feature one Chinese Zodiac animal. 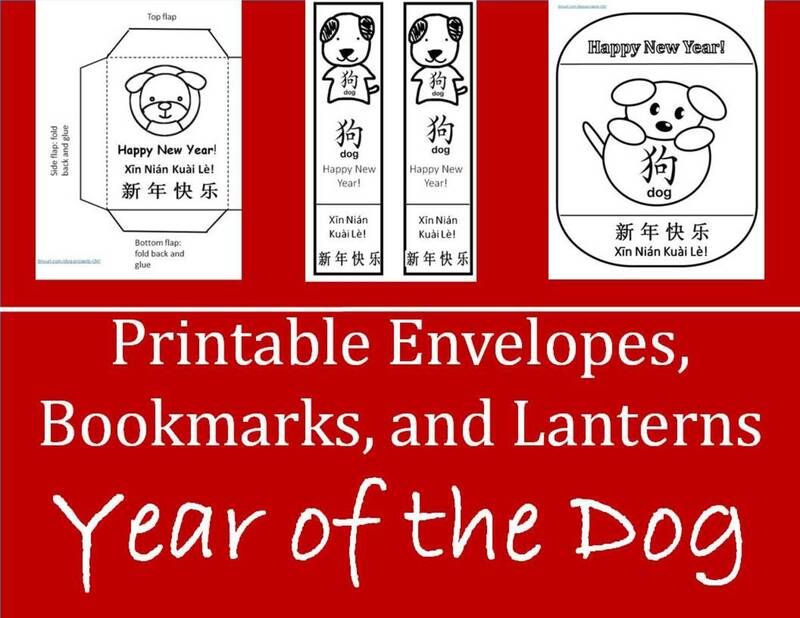 The Chinese calendar is divided into cycles of twelve years each, with every year also represented by an animal. 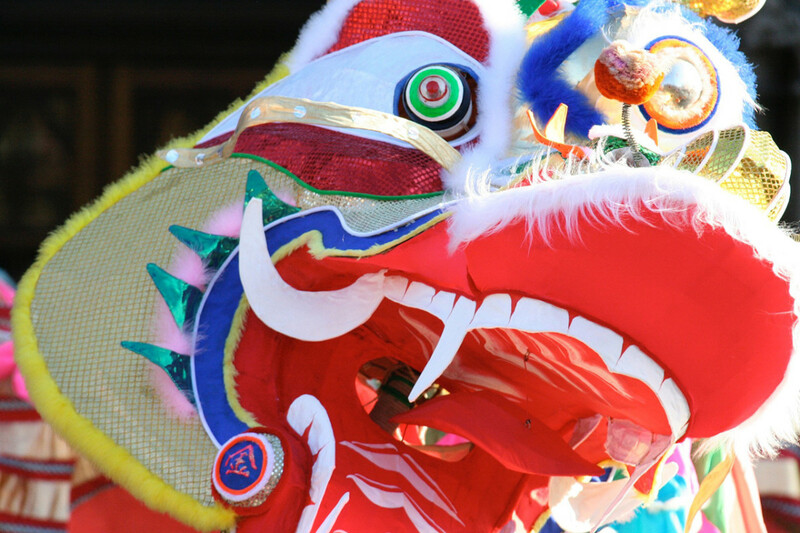 There are various Chinese New Year legends and myths as to how this came to be. All stories, however, involve animals invited to a celestial tournament organized by the Jade Emperor, the ruler of Heaven. How the crafty rat then won the tournament is also always the crux of the story. In one version, the Jade Emperor declared that the first twelve animals to reach him in a race would be crowned representatives of the years. The ox was subsequently in the lead, easily able to cross the final obstacle, a river, by waddling across. However, the kind-hearted ox foolishly permitted the struggling rat to stand on its head during this crucial river crossing. On seeing the Jade Emperor, the cunning rat leaped off and dashed to the god’s feet, thus winning the race. This resulted in the rat becoming the first animal to be featured in the Chinese zodiac cycle. Each cycle therefore always begins with the year of the rat. In another version, it was not a race but a combat tournament. During this, the mighty ox defeated all other animals but lost to the tiny and extremely agile rat. In yet another version, the rat deliberately not informed, or misinformed the cat about the date of the race. This resulted in the cat missing the opportunity altogether. 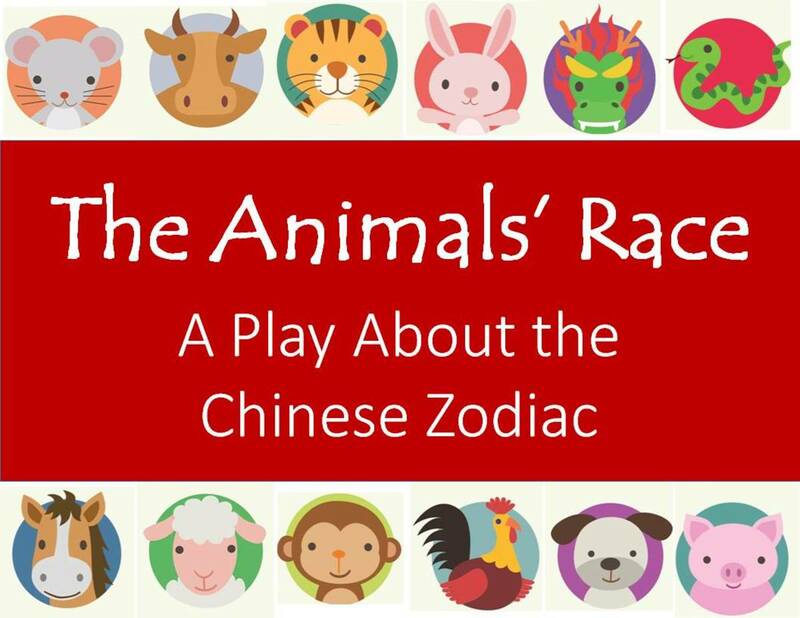 Thanks to this, a common household animal like the cat is not featured in the Chinese Zodiac. It also supposedly birthed the eternal enmity between cats and rats. Whichever Chinese New Year legend it was derived from, the Chinese Zodiac was eventually determined in this order. Rat, Ox, Tiger, Rabbit, Dragon, Snake, Horse, Ram, Monkey, Rooster, Dog, and Pig. 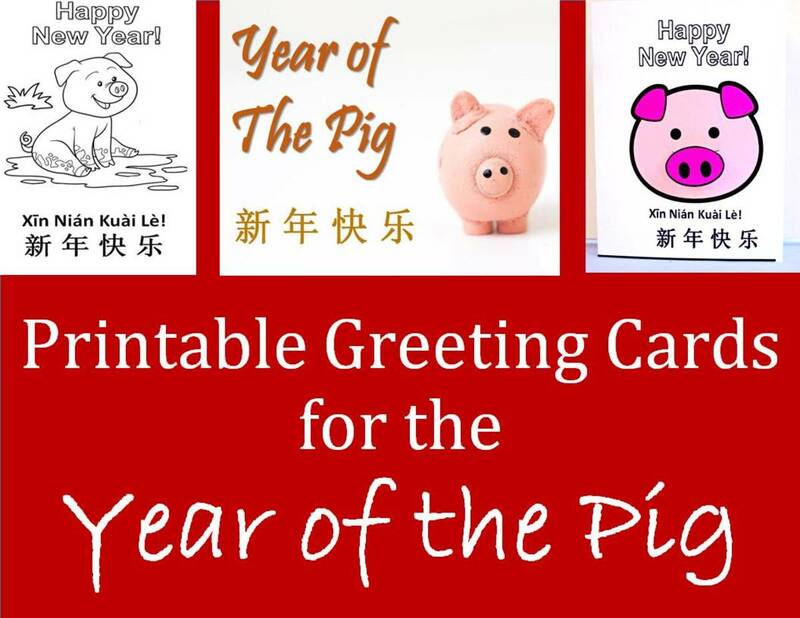 Every Chinese New Year would also always prominently feature decorations and auspicious words based on the incoming animal. 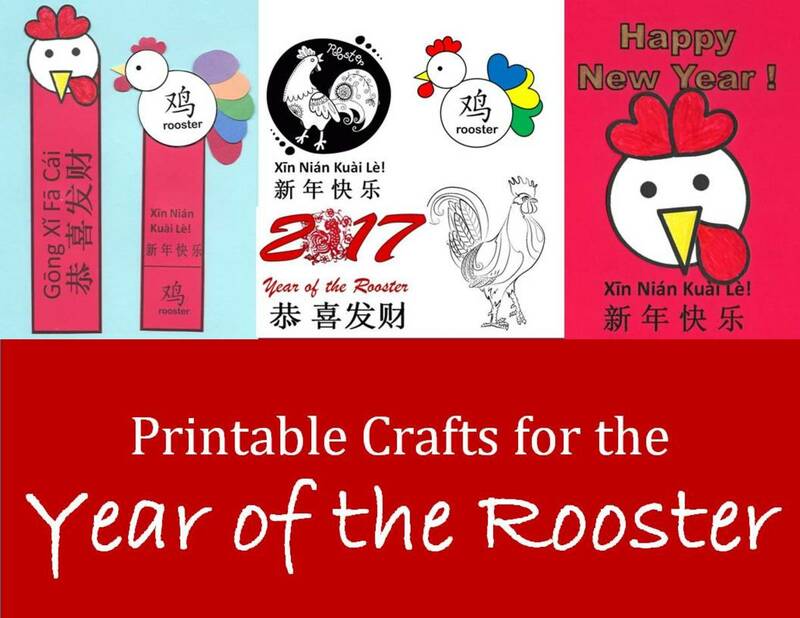 Lastly, it became common for Chinese to refer to the incoming year as the rat year, the rooster year, or the dragon year, and so on. 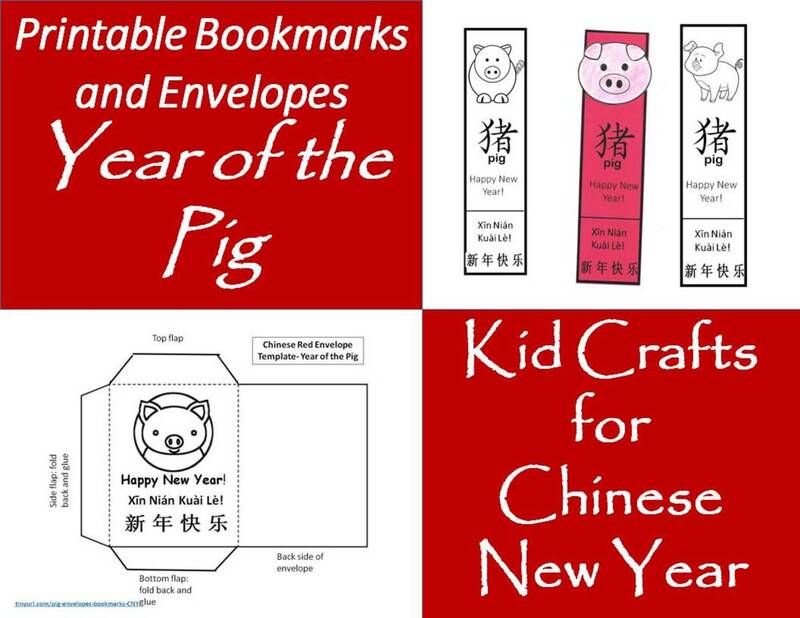 Chinese New Year consists of not just one day but fifteen days in total. In Chinese speaking countries, only the first few are public holidays, but most Chinese will continue to feel festive right up to the fifteenth day. 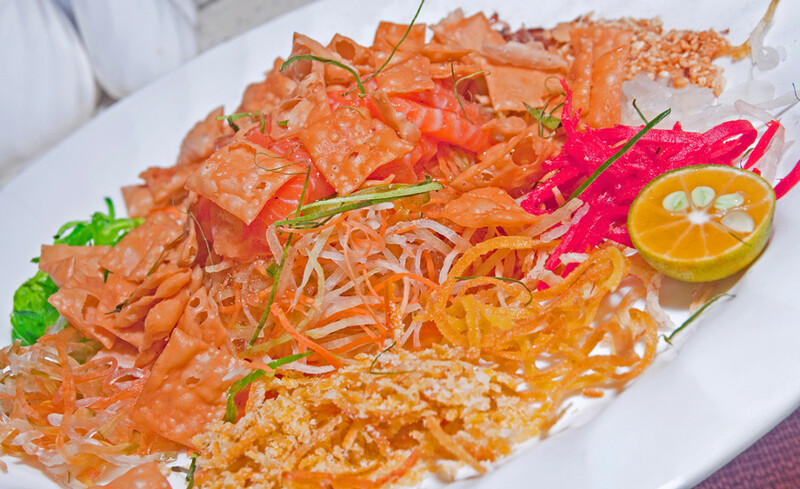 Yusheng, a classic raw fish dish eaten on the seventh day in Southeast Asia. There is, naturally, a Chinese New Year legend associated with this practice. According to an ancient Han Dynasty text, the first eight days of the Chinese New Year are the birthdays of different creatures. Man’s birthday is on the seventh. The seventh day is thus known as ren ri (人日). Literally, the day of man. In other Chinese myths, the ancient Chinese goddess Nüwa created different creatures on different days of the New Year. Man was the seventh to be created. Myths aside, different geographical communities have different ways of celebrating the seventh day, although all celebrations involve the consumption of special dishes. In Southeast Asia, Chinese families gather to eat Yusheng (鱼生), a very colorful dish of raw fish slices tossed with over ten types of seasoning and pickles. At other places, longevity noodles or special porridges with seven types of ingredients are consumed. Whichever the dish, the mood is always that of a symbolic celebration of life and companionship. This meal is naturally also always accompanied by wishes for a healthy and prosperous year ahead. The ninth day of Chinese New Year is the birthday of Tiangong (天公), otherwise also known as the Jade Emperor. For the people of the Chinese Fujian province, this is an important day of worship. Altars with many offerings are set up on the evening of the eighth day. Upon the arrival of the ninth day i.e. around midnight, family members gather to offer sincere prayers to heaven. The ceremony is often considered the first important religious ceremony of the year. As for the actual ceremony, Non-Chinese observing this ritual will surely notice the presence of sugarcane among the offerings. This is unique, for sugarcane is seldom used in other Chinese worship rituals. According to one Chinese New Year legend from the Ming Dynasty era, bandits raided a village in the Fujian province during the Chinese New Year period. Fearing for their lives, the villagers then fled into nearby sugarcane fields and prayed to heaven for salvation, after which the bandits were unable to locate any of them. On emerging from the sugarcane fields, the villagers realized it was coincidentally the ninth day of the New Year i.e. the birthdate of Tiangong. The practice of offering sugarcane during the worship rituals thereafter began. The practice of worshipping Tiangong on the ninth day is not just found in Fujian province. In Southeast Asian cities like Penang and Singapore, where there are large groups of Chinese with Fujian ancestry, the practice is observed too. Chinese red lanterns. A symbol of the fifteenth night, and Chinese New Year in general. 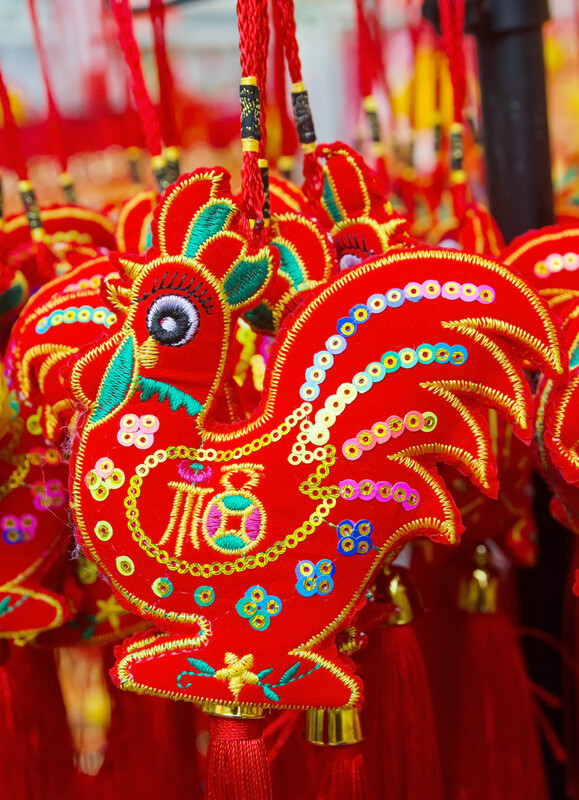 The last day of Chinese New Year is commonly referred to as Yuan Xiao (元宵). In recent times, Yuan Xiao has also been commercialized as the Chinese equivalent of St Valentine’s Day. This could be due to couples often venturing out during Yuan Xiao to enjoy the full moon together. It could also be because Yuan Xiao almost always falls within the middle of February. The representative event of Yuan Xiao is the lighting up of red lanterns. This led to the day also known as the Chinese Lantern Festival in the West. As for the many Chinese New Year legends associated with Yuan Xiao, one goes that the Jade Emperor was furious with a village for killing his celestial crane, which had earlier flown down to Earth. In fury, he ordered his troops to set the village ablaze on the fifteenth day of the New Year as punishment. 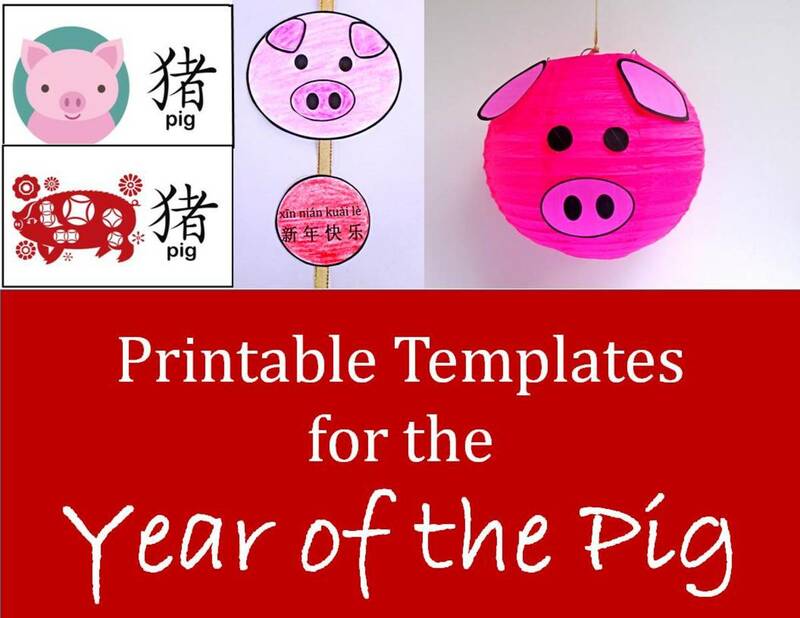 Sympathizing with the hapless mortals, a daughter of the Jade Emperor warned the villagers and instructed them to hang large red lanterns, set up bonfires, and release firecrackers around the designated day of vengeance. Upon seeing the spectacle, the heavenly troops assumed the village was already ablaze and returned to the Jade Emperor. 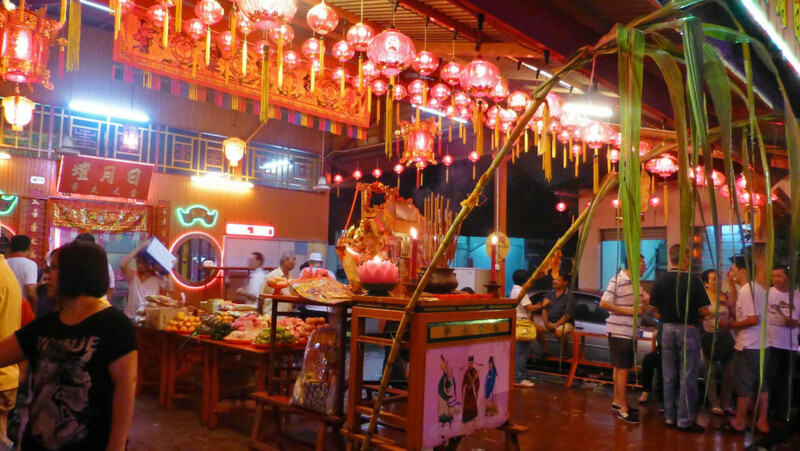 Despite knowing the truth, the Jade Emperor decided to forgive the village. From that day onwards, Chinese celebrate the fifteenth day with the symbolic display of large red lanterns. Another Chinese New Year legend goes that during the Han Dynasty, the famed advisor Dongfang Shuo (东方朔) encountered a weeping maid in the imperial palace gardens. On inquiring, the maid introduced herself as Yuan Xiao and explained she was weeping for she despaired over never being able to see her family again. Determined to help, Dongfang Shuo set up a fortune-telling stand in the heart of the capital while masquerading as a doomsday soothsayer. He then foretold the fiery destruction of the capital on the fifteenth day of the New Year, as well as spoke of how on the thirteenth day, a female assistant of the God of Fire would descend to the capital to commence the burning. With his acting skills being quite remarkable, the people of the capital readily believed his prophecy. Soon, they were completely convinced of their doom, because on the thirteenth day, a grim fairy in red indeed appeared in the capital. This fairy was no more than Yuan Xiao in elaborate make-up. The maid was instructed by Dongfang Shuo to put up a show. A formidable actress herself, Yuan Xiao handed a decree to the panicking crowds and declared the capital was marked for burning. Panicking wildly, the masses brought the decree to the emperor, who in turn turned to his favorite advisor, i.e. Dongfang Shuo, for help. The witty one then said. The terrified emperor immediately issued the orders, thus transforming the Chinese Capital, Chang’an, into a sea of red on the fifteenth day. Yuan Xiao’s parents, attracted by the “celebrations,” then visited the capital. Upon seeing lanterns with their daughter’s name on them, they yelled and were soon reunited with Yuan Xiao. With that, the crafty Dongfang Shuo fulfilled his promise to help. In the process, he also started a Chinese tradition and gave the fifteenth day of Chinese New Year a new name. Thanks for commenting, precy. Glad you like these stories.